471 N to Bellevue exit (Rt. 8), follow Rt 8 all the way thru Dayton, Rt 8 becomes 6th St. Home is on left. 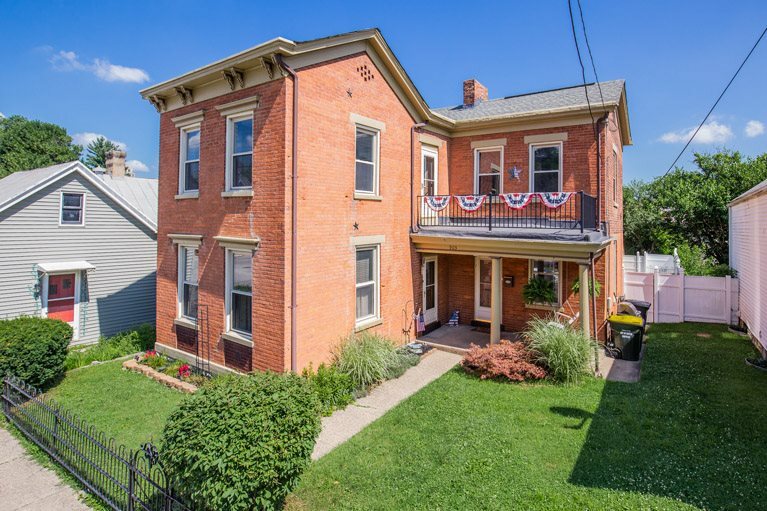 Incredible historic home in Dayton. This beautiful home combines original charm and updates galore. With hard to find three car garage with ample storage above and a fenced in backyard with hot tub. Home features hardwood floors throughout first floor, updated kitchen and bathrooms. Walking distance to multiple new restaurants and only 12 minutes to downtown. A must see!